For some time now we have been thinking how to incorporate all the ideas we have received from you. Now we can proudly say that today a BIG update will be upon us (only for Android, for iOS will be available after few weeks). 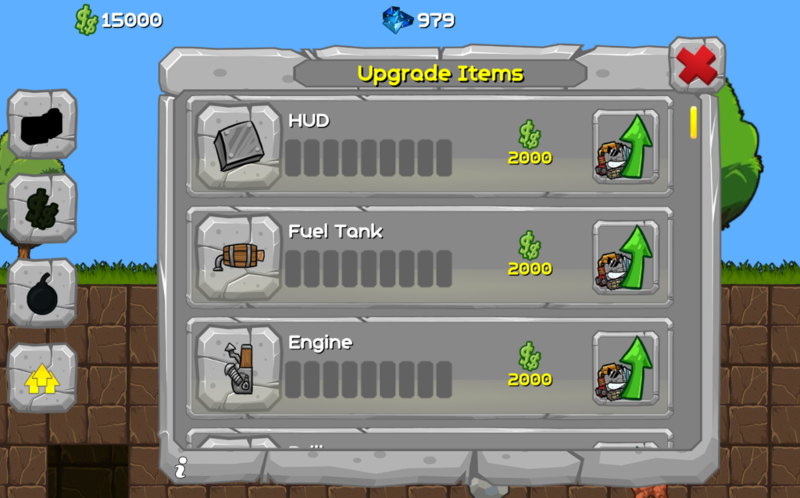 The graphic has been improved in every category of the game – look at the “upgrade items” menu. Another major change is a long awaited opportunity to choose from different kinds of diggers. 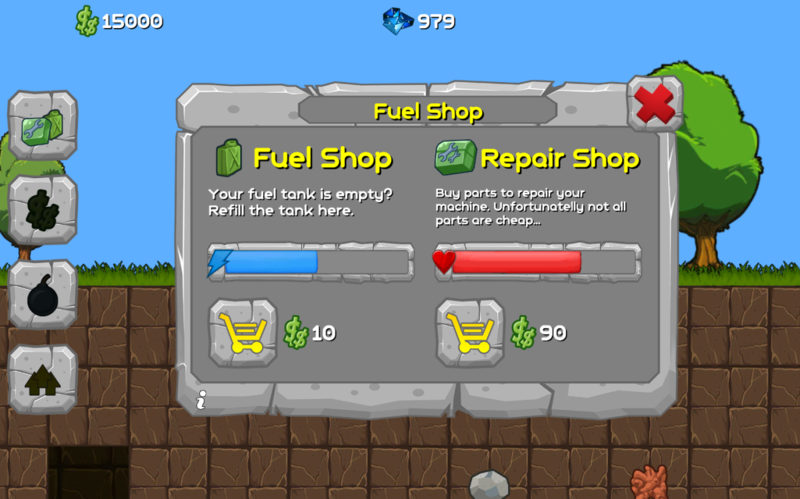 Each one of these custom-made machines has special and unique abilities which will help you succeed on different levels throughout the game. 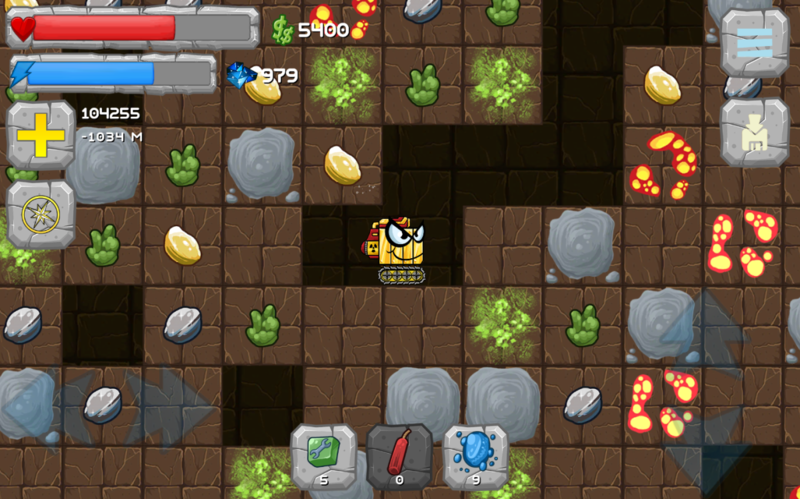 Every digger looks different so now you can have more dynamic gameplay (while looking even more cool). If English isn’t your native language then do not despair… we have something for you. Our team has put quite a while (and lots of coffee) to translate everything into a number of different languages. We are hoping that your experiences from playing will skyrocket from now on. Help us make Digger even better. Write your suggestions after big release and we will see what we can do for you.